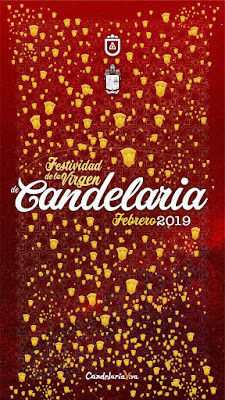 And once more, bus company TITSA are putting more buses on their routes from Santa Cruz and La Laguna to Candelaria so people can get to these fiestas by public transport. 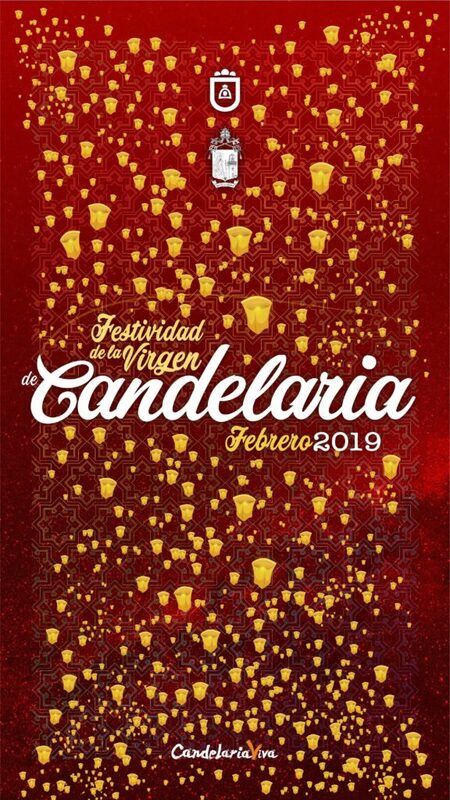 Each year on February 15th, from 5 a.m. onwards, the doors of the Santa Catalina convent in La Laguna will be opened for the faithful and the curious to queue around the block for the chance to view the uncorrupted body of Sor María de Jesús (Sister Maria of Jesus) (1643 – 1731), popularly known as La Siervita. Otherwise February 2019 promises to be a fairly quiet month with apparently no Romerías during the month and no municipal holidays. 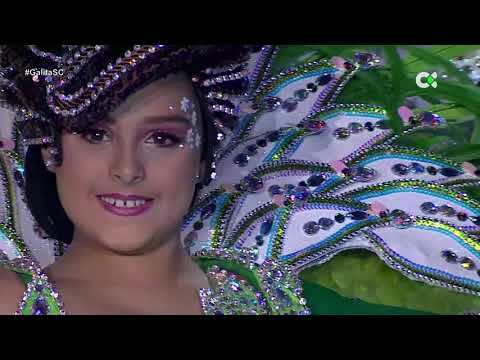 Although the Carnival queen will be chosen in Santa Cruz on 27 February and on 28 February in Puerto de la Cruz, carnival this year does not take place in the streets until March.